February, White Mountains – Much like January, February has been a very cold month to be out shooting in the White Mountains of New Hampshire. The wind-chills have been brutal this month, and my cold weather gear has been getting a workout. Staying warm and keeping the camera gear working in subzero temperatures has been a challenge all month. As of this writing, February is on track to be the second coldest February in New Hampshire since weather observers started keeping records in the 1800s. I have learned over the years that February weather in the White Mountains is no joke and needs to be taken seriously. 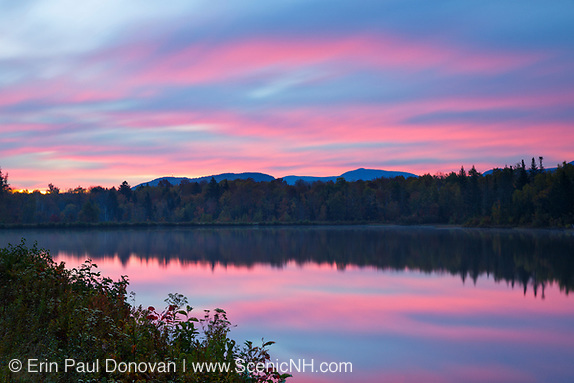 The unpredictable New England weather patterns usually make this one of the toughest months to be outdoors creating imagery of the mountain environment. 2014 Favorite Images – It is that time of year again when I reflect on a years worth of shooting, and share with you my ten favorite images from the 2014 season. These images are the ones that stood out to me over the year. You can see a larger preview of any image by clicking on it. Working with photography day in and day out, I tend to forget some of the incredible places I visit during the year. This end of the season post helps remind me of these places, and as to why I became a photographer in the first place. 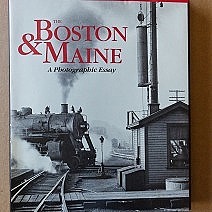 This year I included a few images not from the White Mountains to break it up some. I say it every year, and I am going to say it again today, the landscape of the White Mountains is incredible! 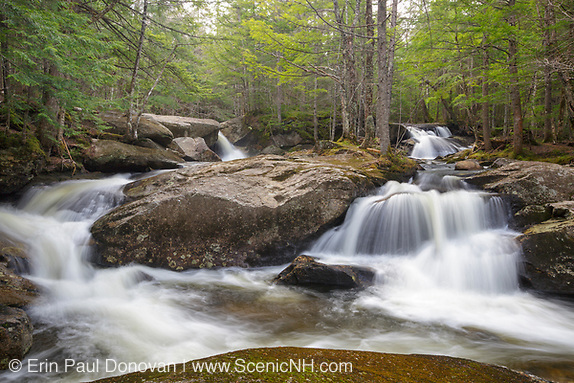 Tributaries of the Wild Ammonoosuc River – This week I started shooting along one of the tributaries of the Wild Ammonoosuc River in Kinsman Notch of New Hampshire. 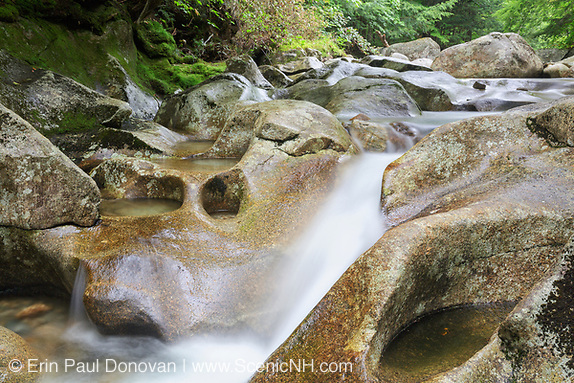 I was able to take advantage of an overcast day to create a handful of pleasing images along an unnamed brook that drains into the Wild Ammonoosuc. Many of you have listened to me rant and rave about how great the tributaries of Lost River are, well the Wild Ammonoosuc River also has some great tributaries. All of the included cascades are along one brook, and they are possibly the forgotten Blue Ravine Cascades. Though the water level was low on the day I visited, I found them to be very interesting. 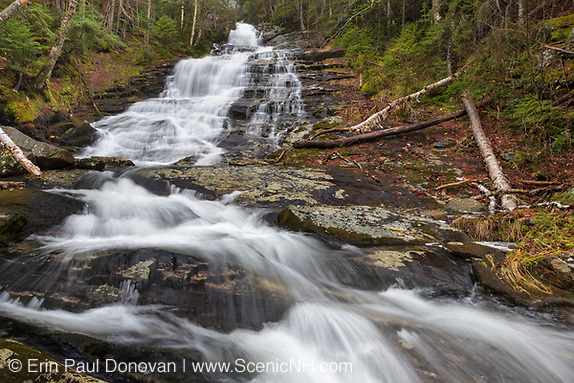 Tributaries of Lost River, Kinsman Notch – For the last few years, I have been capturing scenes along tributaries of Lost River in Kinsman Notch, New Hampshire. Kinsman Notch is located between Mount Moosilauke and the Kinsman Range along Route 112. Mostly known for the Lost River Reservation, Kinsman Notch, in my opinion, is one the most underused recreation areas in the White Mountains. The number of brooks that drain into Lost River is amazing! And to make it a little more interesting, most of these brooks are not shown on maps. 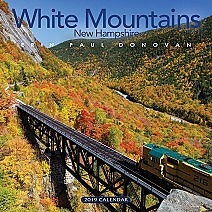 I decided to focus only on the tributaries south of Route 112 on the hillsides of Mount Jim and Mount Waternomee. Kinsman Notch, New Hampshire – Kinsman Notch is located in the White Mountains between Mount Moosilauke and the Kinsman Range. Lost River drains to the southeast and the Wild Ammonoosuc River drains to the northwest. 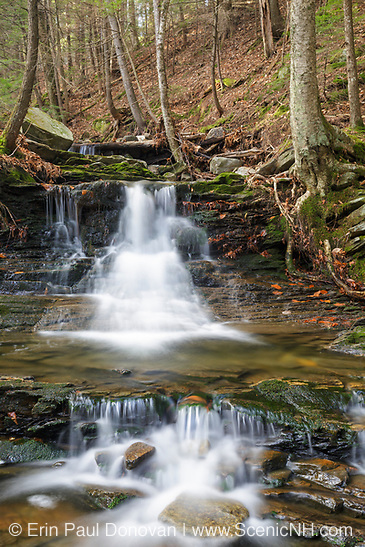 The Notch is mostly known for Lost River Reservation, Beaver Brook Cascades and Beaver Pond, but hidden among the hills is an incredible landscape that most have never explored. 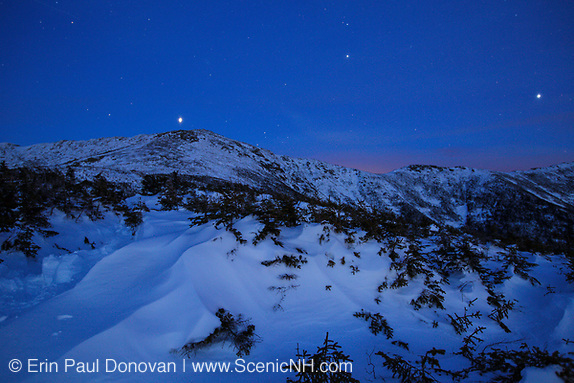 Over the years, I have visited some breathtaking places in the less traveled areas of Kinsman Notch. And today I am going to show a few of these places. Kinsman Notch is an awesome area to hike and explore, and photographers with creative minds will have a field day in this area. 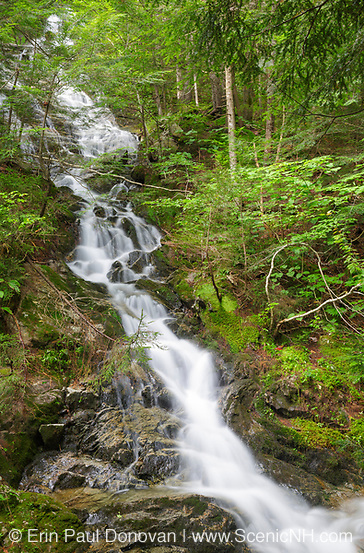 Jackman Falls, New Hampshire – Jackman Falls are a series of small cascades on Jackman Brook in North Woodstock. History books indicate Jackman Falls is the cascade just below the old mill dam. And I believe the remnants of the old dam are just above the cascades in the above image. Considered to be a forgotten waterfall these cascades are visited mostly by locals and waterfall hunters.